I know, I know… that magical daylight saving time is still a little ways away. That doesn’t mean I’m not excited about it though!! As soon as we round the corner of Christmas and New Years, spring is instantly on my mind. The smells, the warmer weather, the flowers! Clearly, this new planter box is part of that desire. 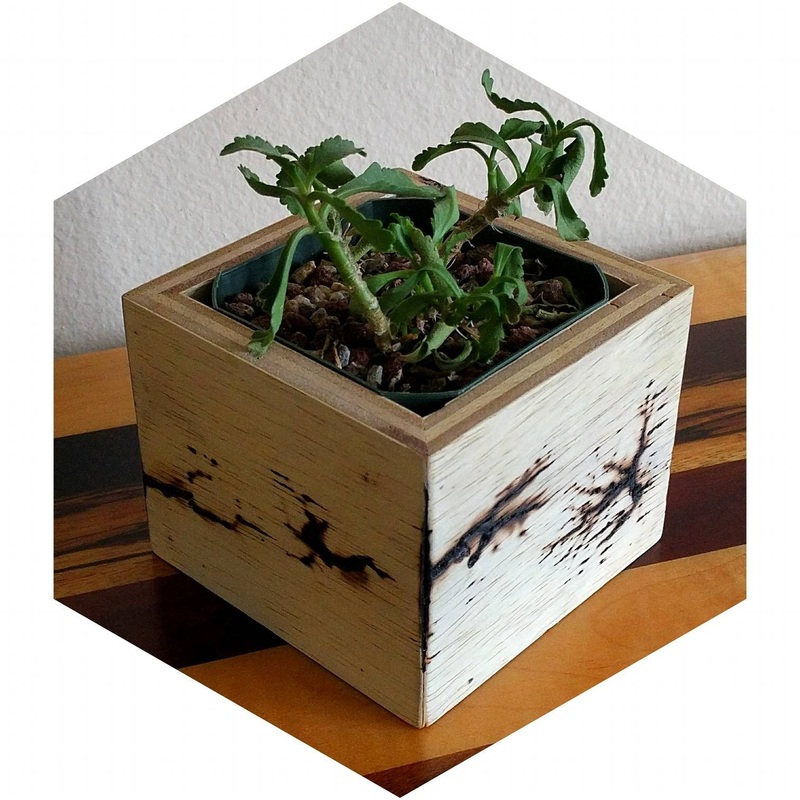 Electrical erosion (aka Lichtenberg Fractals) have been used to create unique succulent planter boxes. Perfect for your year round green option. Each box comes with a rubber lining to prevent moisture damage.